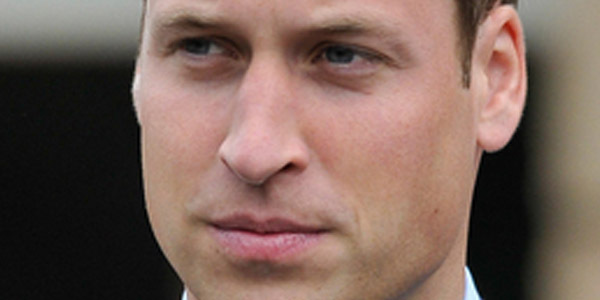 HollywoodNews.com: Prince William may be royalty, but that doesn’t mean he can’t get down and dance like everyone else. While at Centrepoint’s Camberwell Foyer, Prince William showed off his dancing skills with some of the youth there, states UsMagazine.com. William impressed his wife, Kate Middleton, as he brushed his shoulder off. Kate laughingly enjoyed the display as he danced with the center’s talent contest winner. Do you like them as a royal couple?